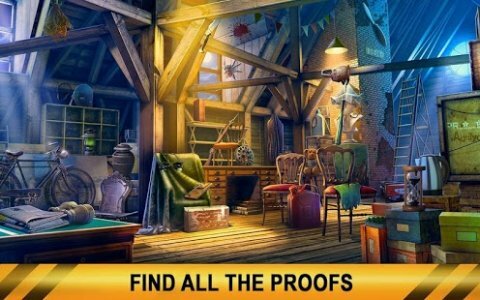 Run a criminal case investigation in a free hidden object adventure game. 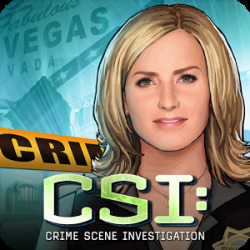 Search scenes for clues and solve puzzles to solve hidden crimes. Welcome, recruit! You are right on time for an adventure. 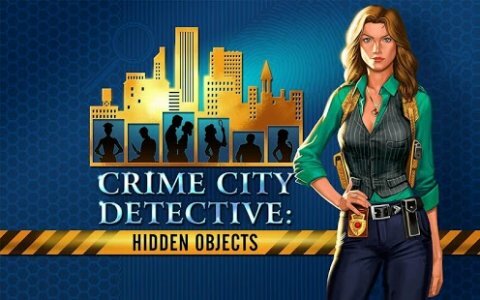 A series of seemingly unconnected hidden crimes happening around the mystery city draws attention of detective Dark. The rumours of a secret society spread around. 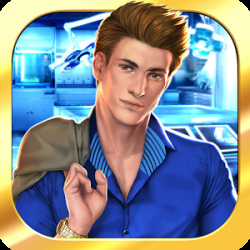 So, when a mysterious phoenix mark shows up in a new criminal case again, she finally gets on a trail of a mastermind behind it all. A puppeteer plays a dangerous game of deceit and conspiracy, having police baffled. That’s why Elizabeth pins on you, her new partner, to run a secret investigation. Few years ago a police officer disappeared without a trace. As new hidden evidence has come to light, it’s time to reopen old murder files. 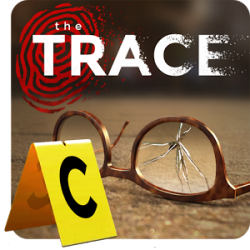 Set off for your first crime scene investigation and find hidden objects at the location. The item list is put as words or silhouettes to challenge even free finding games addicts. 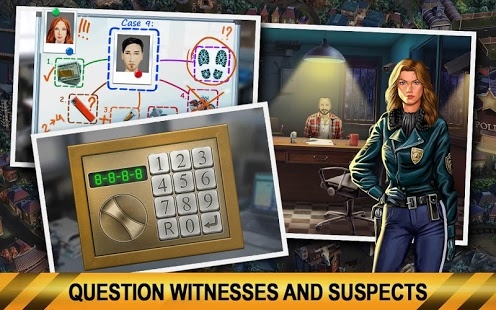 Collect potential clues, order their forensic analysis and run interrogations before you can report another case solved. A seasoned detective must practice various skills. Tired of searching hidden object scenes? 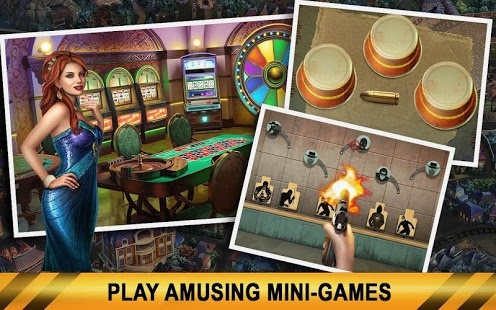 Head to the shooting gallery for a shooting arcade, or puzzle your mind with logic mini-games. 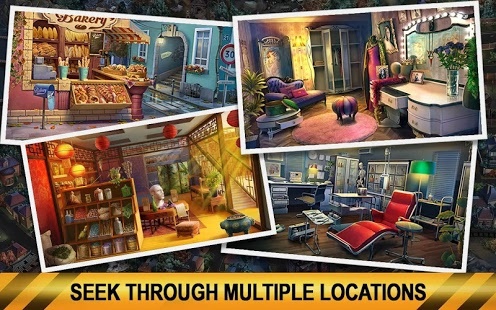 These brain-teasers and skill games is a nice entertainment between hidden object quests. 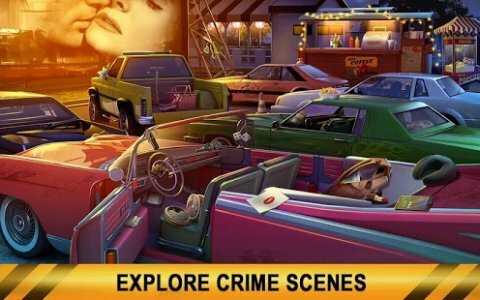 Widen your informer network -- play a shell game with a local thimbler. 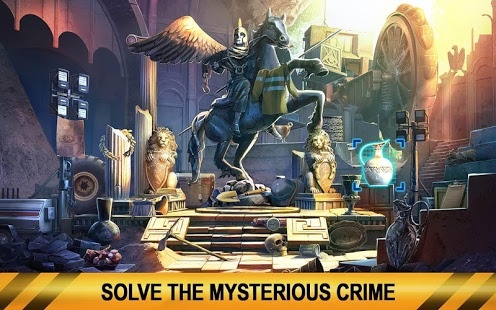 Pay attention to the city map to discover side quests to enrich your puzzle adventure. Engage your friends to exchange free gifts, hints and energy points. Get daily bonus for consecutive gameplay, and discover exciting new features as you progress. In a word, this free HOG is far more than an ordinary seek-and-find game. So, feel a character of a criminal drama as you play this free hidden object game to uncover a blacklist conspiracy. 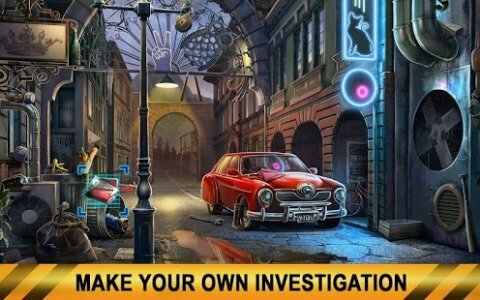 This mystery adventure game will have you involved for sure!